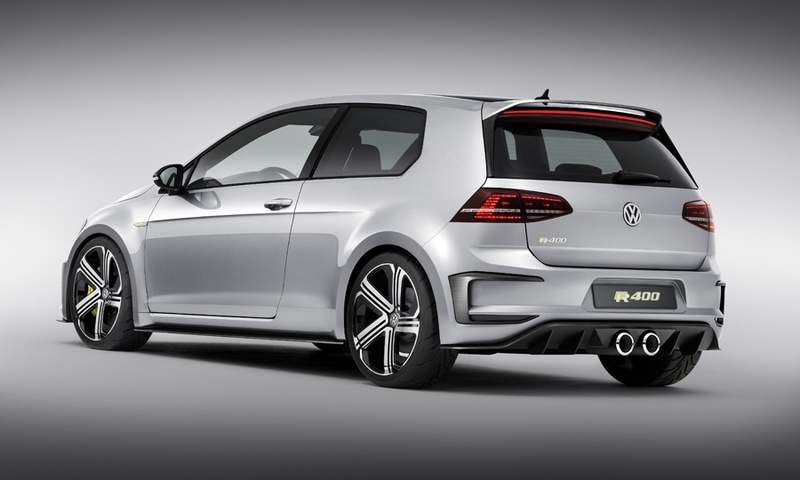 The four-wheel drive Golf R 400 offers a zero to 62 mph time of just 3.9 seconds and a top speed of 174 mph. 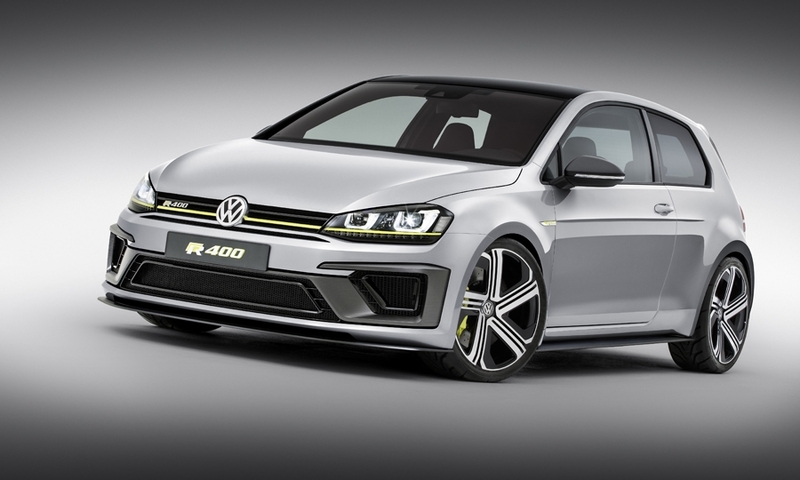 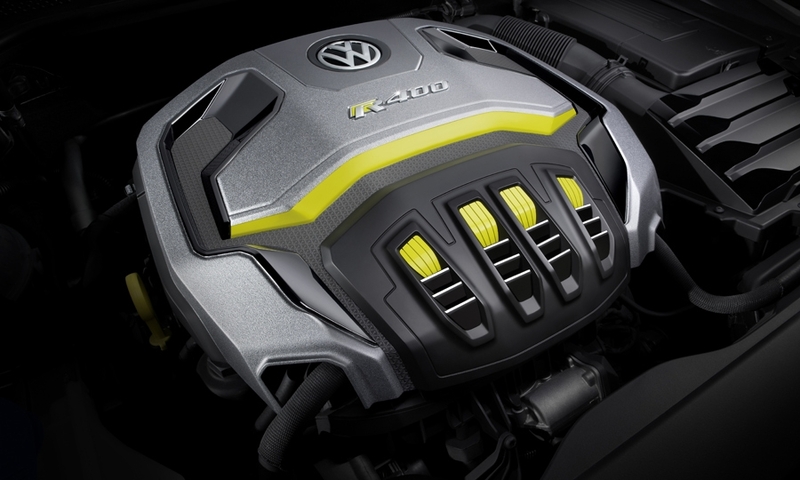 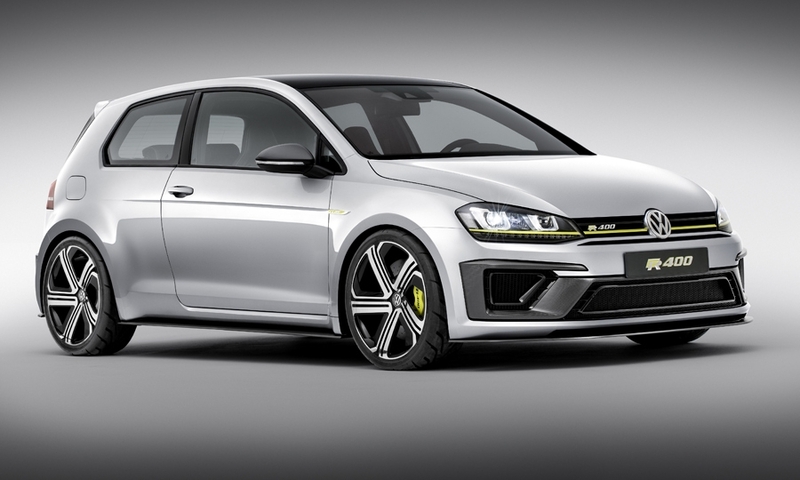 VW is close to deciding whether to produce the Golf R400. 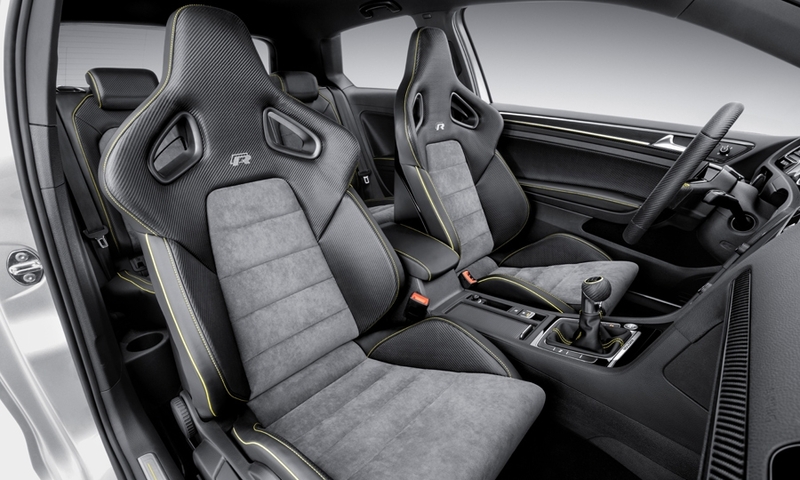 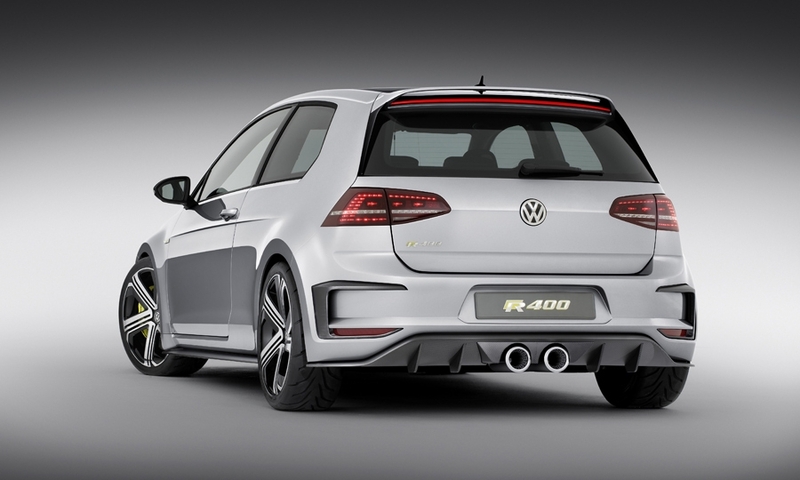 As well as a series of engine modifications to increase power from the Golf R hatchback, the R 400 features body and bumper modifications, flared wheelarches, uprated wheels and a reworked interior that includes motorsport shell seats with integral head restraints and belt openings.